The Duke of Edinburgh’s Award is a balanced programme of activities, which gives recognition of a young person’s successful journey of self-discovery and development. At Notre Dame we run three levels of programme which commences with the Bronze Award in Year 10, and is followed in Year 11 and Sixth Form with Silver and Gold Awards. Girls work hard on four main elements; Physical, Skill, Volunteering and Expedition with an additional Residential section in the Gold award. Notre Dame supports record numbers of girls completing these awards, far exceeding the numbers in other centres across the Elmbridge Forum. Participants commit to activities run as extra-curricular to the normal school day, as well as establishing links and joining clubs in the surrounding community. Through this programme students are exposed to a variety of activities that they may not have ventured into otherwise. The options are almost limitless and range from volunteering for local charities, rescue centres, church and youth groups, to taking up circus skills, cooking and singing. Students are encouraged to challenge themselves to take up something that pushes them outside their comfort zone. At Notre Dame, participants are supported within school to remain committed to continuing with activities. Depending on the level of the award this can range between an hour a week for three months at Bronze level and up to a year for Silver and Gold. To assist the girls in the completion of a safe and successful expedition, we work closely with Dynamic Adventures. 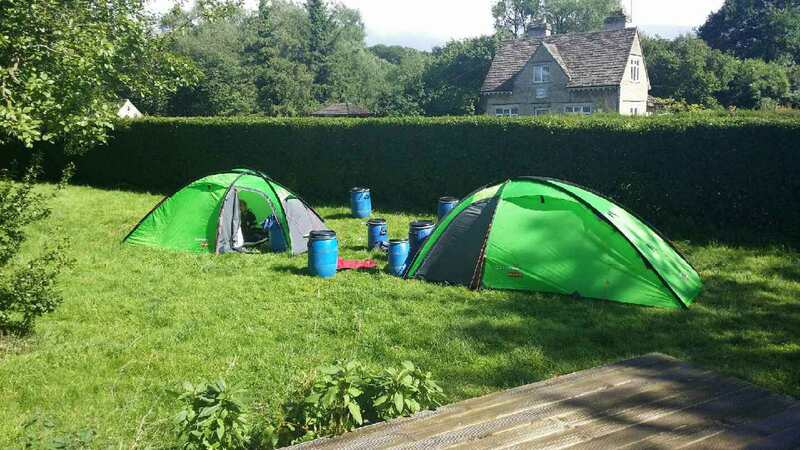 Dynamic Adventures is an external operator which has over 15 years’ experience assisting schools to ensure students get the most out of their Duke of Edinburgh experience. At Bronze level, walking expeditions are carried out over the South Downs and for the Silver Award, trekking and camping in the New Forest. 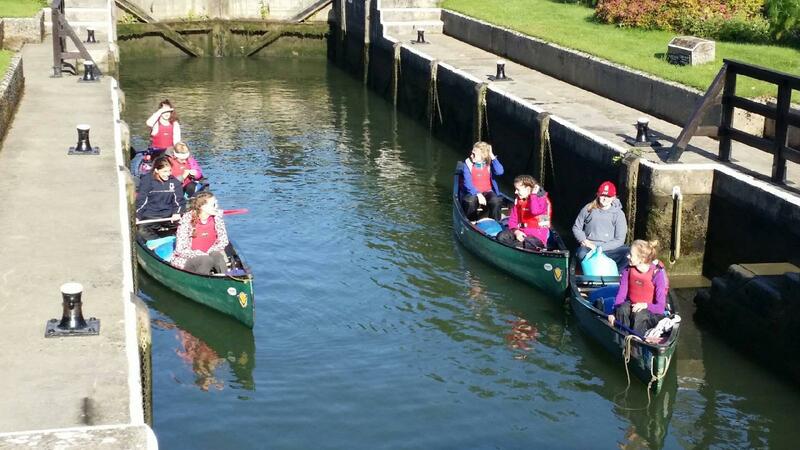 With the help of Dynamic Adventures, the school is able to offer the girls an opportunity to complete walking, canoeing, cycling or horse riding expeditions when taking up the Silver or Gold Award. Notre Dame encourages such a rewarding scheme as it greatly enriches school life. Furthermore, the Duke of Edinburgh Awards are valued by universities and employers, with successful completion demonstrating commitment, determination and independence.